On 9th November we spoke to sports leaders, brands and clubs at the Sport Business Day hosted at PSV Eindhoven, Phillips Stadium. Again we realised that a lot of organisations struggle how to start with engaging their current fans. They recognised the challenges we face today like shortened attention spans of fans, importance to use data to personalise communication and the need for innovative products to serve their audience. The difficulty for them is how to start with this digital transformation without taking financial or other risks. 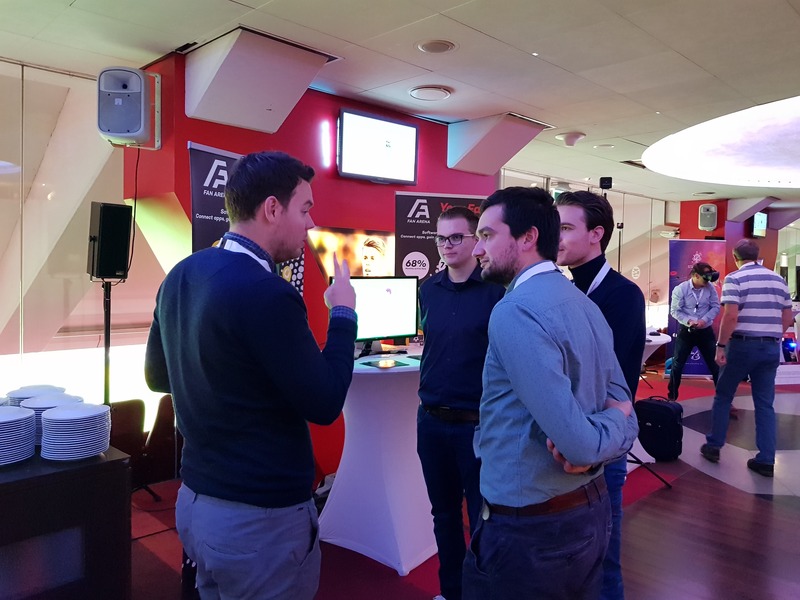 It was a great feeling helping some organisations with these first steps and seeing the enthusiasm regarding our fantasy sports games during the Sport Business Day.